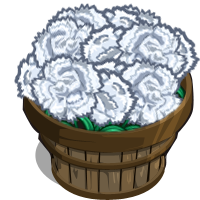 It may appear that Fall Leaves Snowglobe will be finally be released this month in FarmVille. 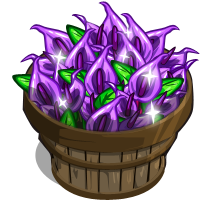 It will be an addition to our building that produces exclusive seeds like the Astral Observatory or the Giant Tree House. It will have six stage and we will build it of course with the help from our friends and neighbors. 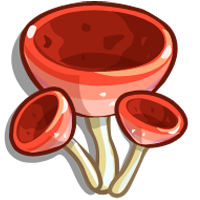 The more upgrades and further stages it has the more chances of harvesting another pack of Champagne Mushroom Seeds. 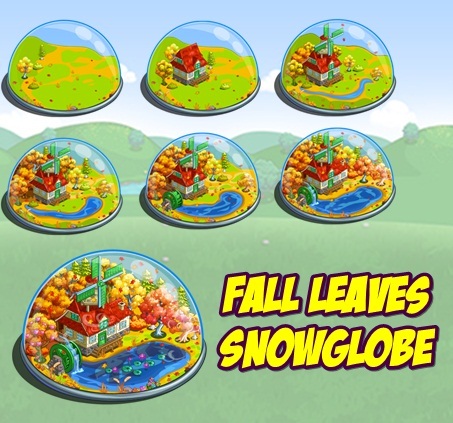 The Fall Leaves Snow Globes will have 6 stage and in order to attain it we need to upgrade it. 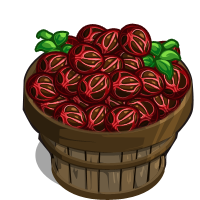 Here is the lists of materials that is needed to upgrade it. 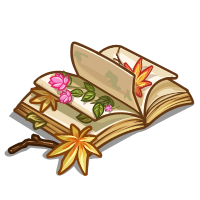 Flowerpress Book can be crafted at the Craftshop using the following bushels.